After leaving us with the M3LL155X EP in 2015, UK R&B artist FKA twigs has now hit out with her first studio tune of 2016. A supremely sweet ballad by the title of "Good to Love," the single is, ahem, good to love right now. The recording was premiered today (February 18) through BBC DJ Annie Mac's radio program, but has also popped up as a music video. 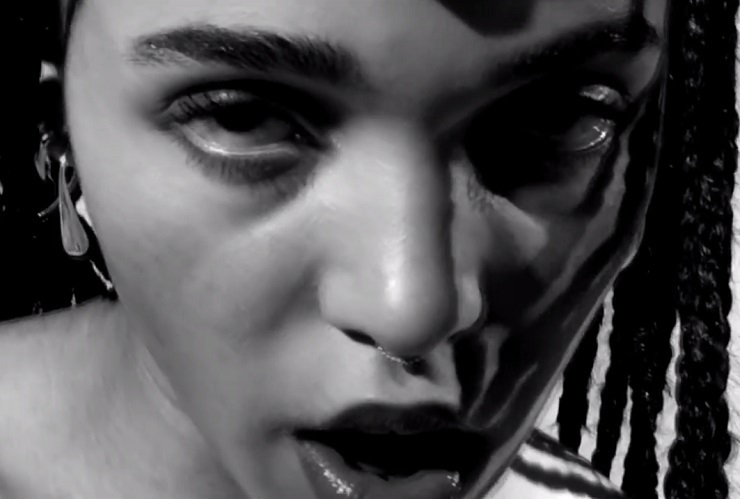 The generally shadowy and glitch-glopped textures of FKA twigs' older work isn't what's on display, here. Instead, the tune plays as a minimalist piece of light keys and lovely vocals. "Give me time," she sings early on, before discussing love pushed to its limits and what exactly makes her body come alive. The track had first been presented last summer during FKA twigs' Soundtrack 7 residency at the Manchester International Festival . If you need a visual breakdown, you'll find a vid of the singer delivering her lines while contorting beneath bed sheets down below.